Today I appear to have been afflicted by that terrorising illness known only as man flu. As I type I can feel it attacking my nervous system and creating weakness in every part of my body. It’s at times like these when I wish I had some form of super power to protect me from illness. Nobody likes being ill but I absolutely hate it. If I get ill in the middle of the year I can normally cope, I just battle through it and get on with what I’m doing, hell this year I battled through it and went to a festival. When I get ill between October and February my body just shuts down, it’s a horrible feeling and I get annoyed at the slightest of things. On a plus side, being ill today allowed me to catch up on the New 52 Justice League. I had previously only reached issue 6 but I’m now all caught up and as much as I’m looking forward to the next issue I’m not impatient about it. Again that’s probably just my lack of enthusiasm for anything from DC or that involves Superman. The JLA comics have had some pretty good stories in them so far and the art work is just striking, I’ve actually found myself just staring at some pages and admiring the pencil work on a number of pages. If I’m totally honest though I was much more into the “Shazam” stories that were added at the end of each issue. I always did like DC’s Captain Marvel so it was good to have that thrown in and have it as an origin story, although I don’t like this total change to the name Shazam. Granted it’s what he was known as before but up until 2012 he was always officially Captain Marvel. 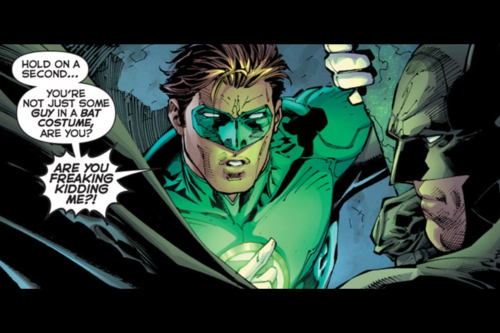 One reason I do like the Justice League is for Green Lantern, and I don’t know why. I wouldn’t exactly call him a favourite of mine but I hold a soft spot for him. Green Lantern was my first ever introduction to comic books when I was a toddler so I always look at him as my gateway. 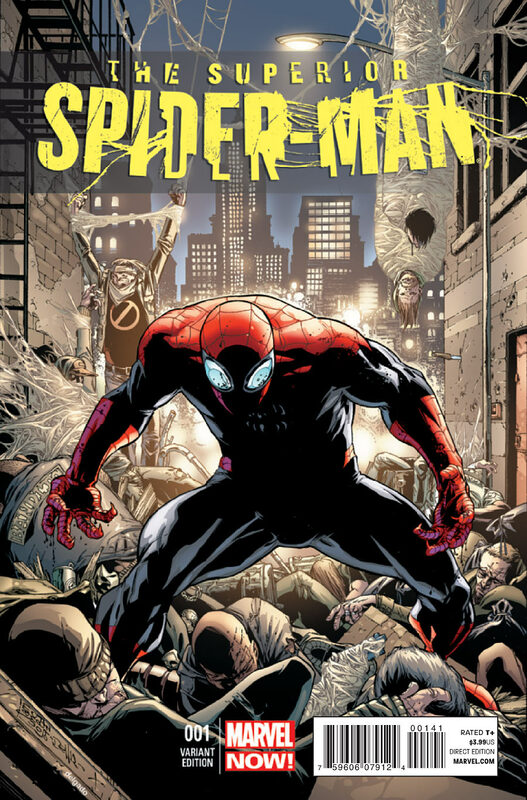 All-American Comics #16 is my dream comic to own but truthfully I will probably never have the cash to buy a copy unless somewhere down the line I either win the lottery or write a best selling novel, both of which are as likely as Spider-man showing up in the Justice League Watchtower with cakes and Ribena. Of course the other thing that could get me enough money to own a copy of All-American Comics #16 would be to write a best selling Comic, but alas my drawing skills are non-existent. So for now it looks like I shall have to be resigned to lying on the couch with the man flu, a bottle of Irn-Bru and Bill Bailey DVDs.